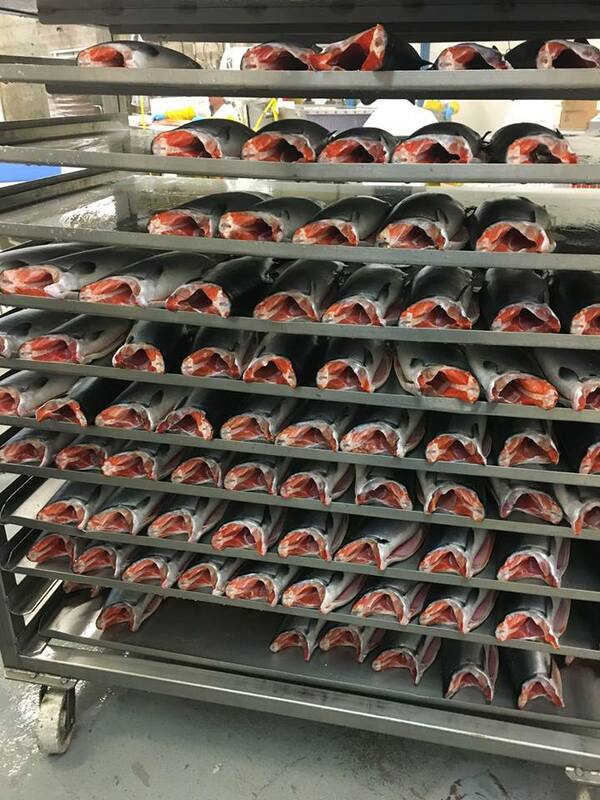 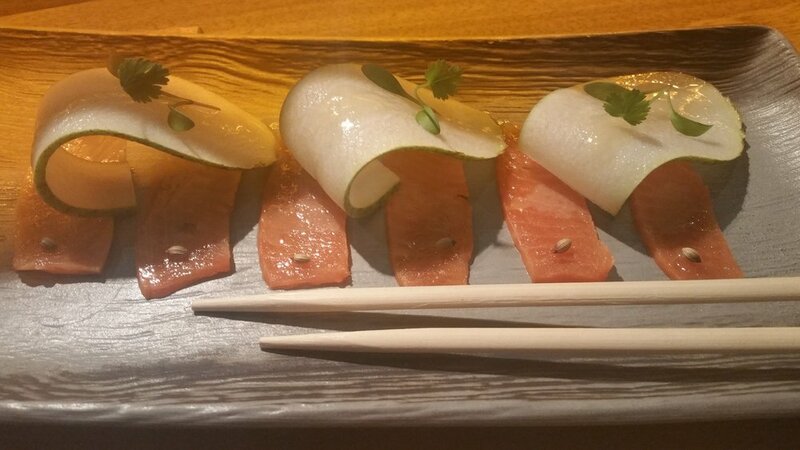 Perfectly preserved salmon, after freezing Bruce Gore salmon is glazed to protect flesh from dehydration and the natural fish fats from oxidation. 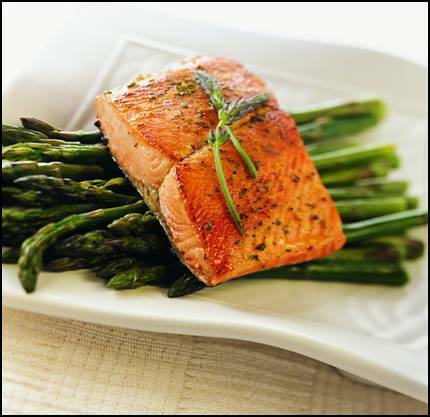 Glazed salmon can be stored in the freezer for extended periods of time free of ill effect. 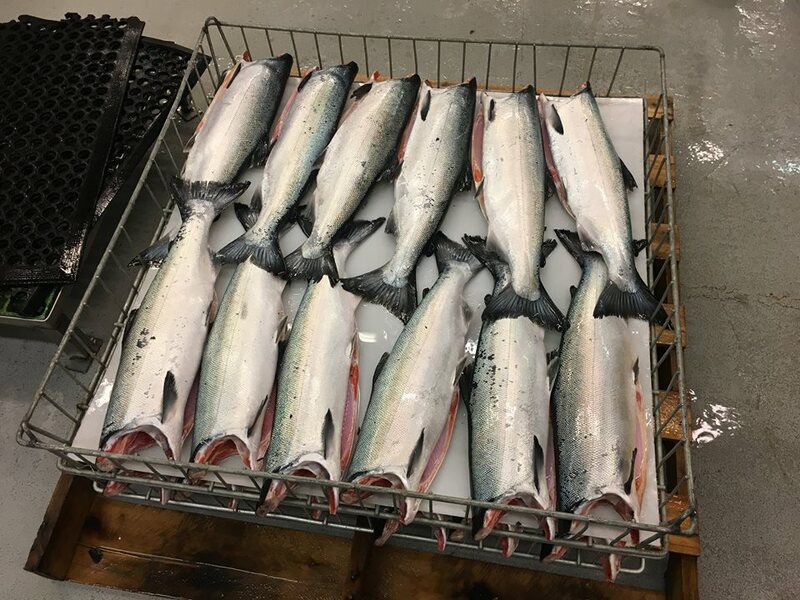 Then thoroughly cleaned, frozen, and glazed coho salmon are packaged into plastic sleeves with zero potential for cross contamination. 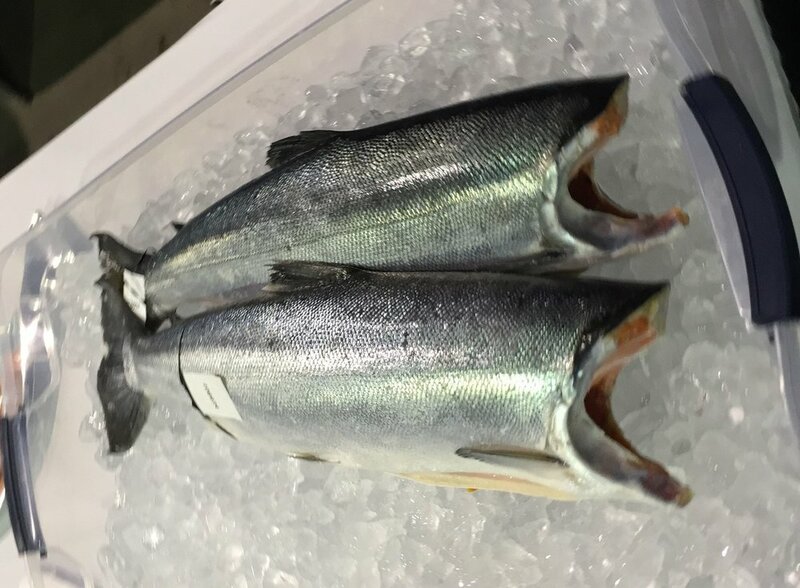 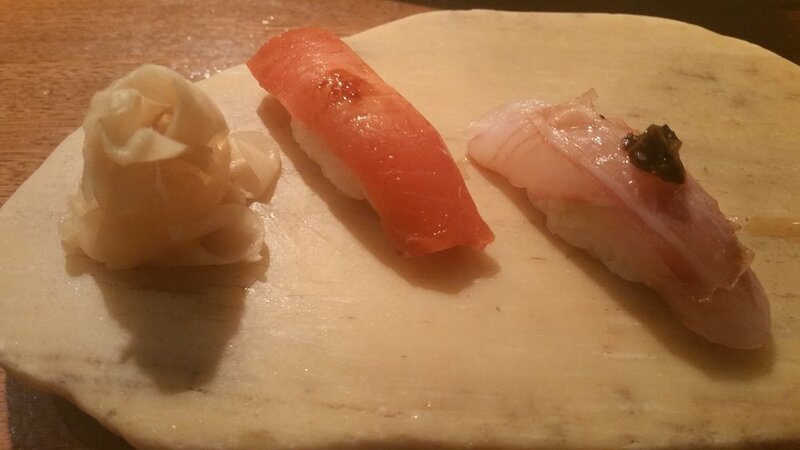 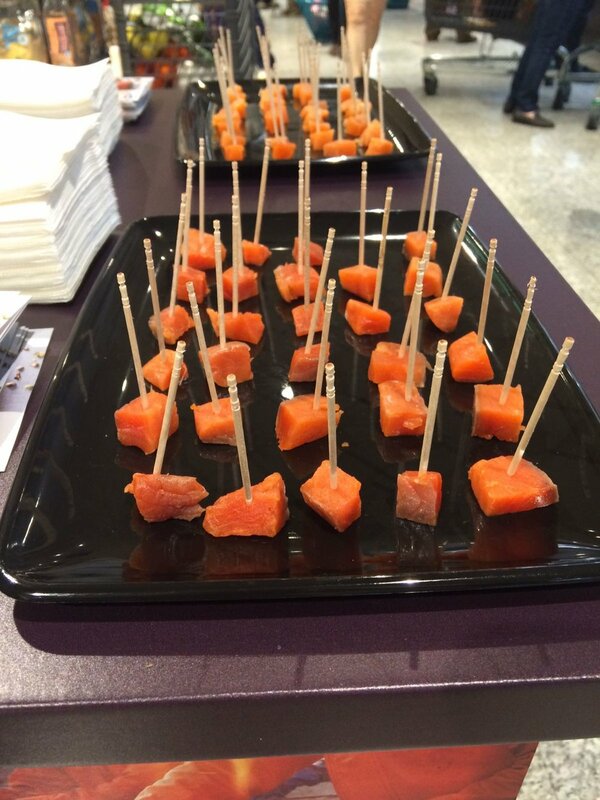 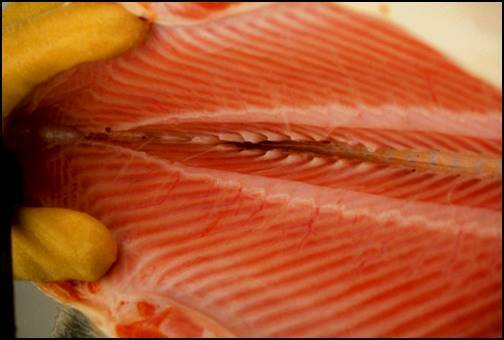 Frozen coho salmon is fresher than fresh fish.